Hello lovelies, I hope you are all doing well today. I'm currently trying to revise for exams and it is not going well... I have some great news first and foremost, my blog hit 10,000 views yesterday!!! I've only been blogging since January and I'm so happy to have all these views so quickly! So I'd like to thank you all so much for supporting me and reading my blog. Today I'm going to share with you all of my high-end products. I know that I don't have a lot compared to some people and I could have more than other people do so I'm just going to add a quick disclaimer. I'm not bragging in any way, I love collecting make-up and I mainly buy it all myself apart from when my boyfriend treats me - I know I'm lucky. Now that's done, lets get into the post! 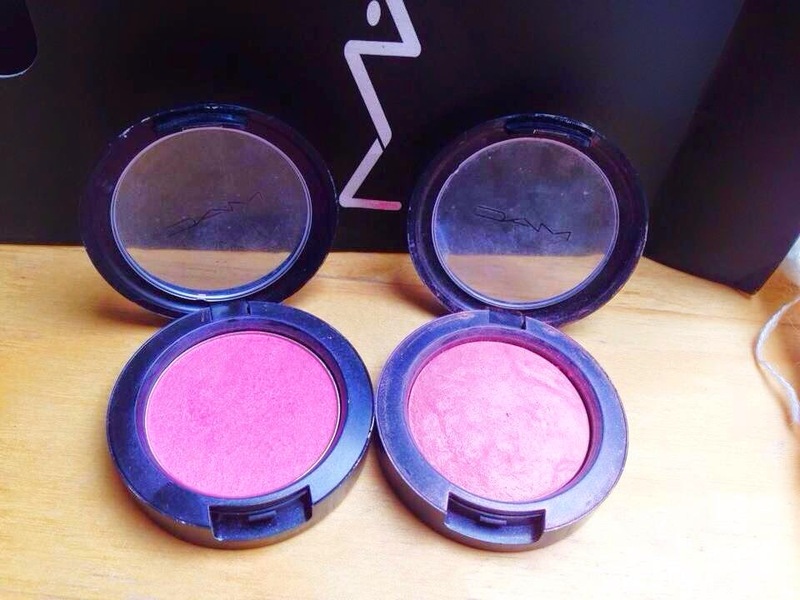 Now I do love drugstore make-up, it's affordable, accessible and it is really good! But high-end make-up just has a certain luxurious feel about it and sometimes it is better than drugstore make-up. 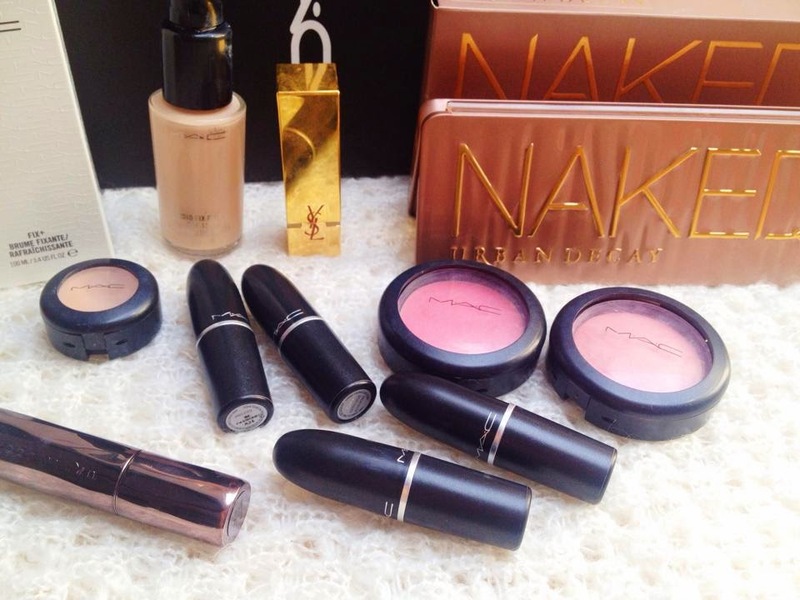 I only have three high-end base products and no surprise that they are all from MAC. 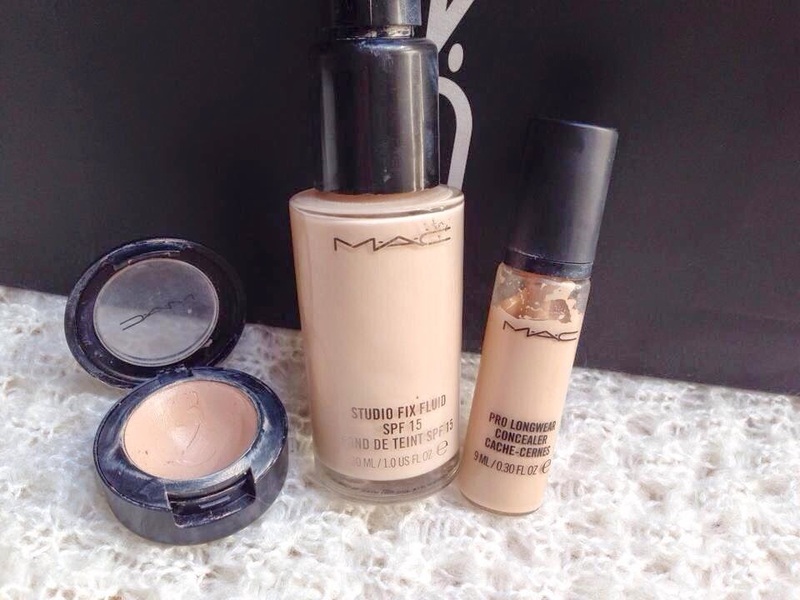 L-R: MAC Studio Finish Concealer, MAC Studio Fix Fluid, MAC Prolongwear concealer. I also have Benefit's Porefessional Primer but I've somehow managed to forget to include it... Ooops! The only complaint I have about these two products is that the lids are both broken, the plastic see-through lid has fallen out and it won't go back into place. Has anyone else had this problem?! 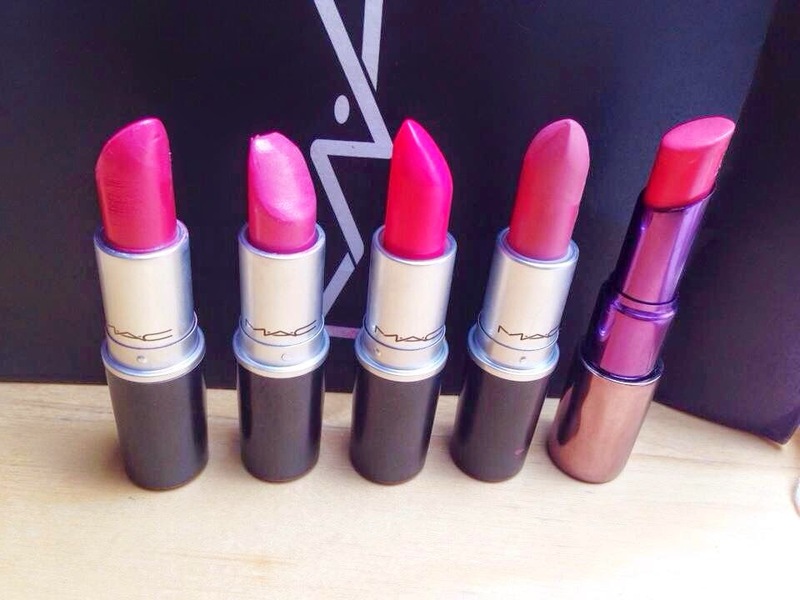 Mac's lipsticks are a-m-a-z-i-n-g. As you can tell I kinda have a thing for pinks! 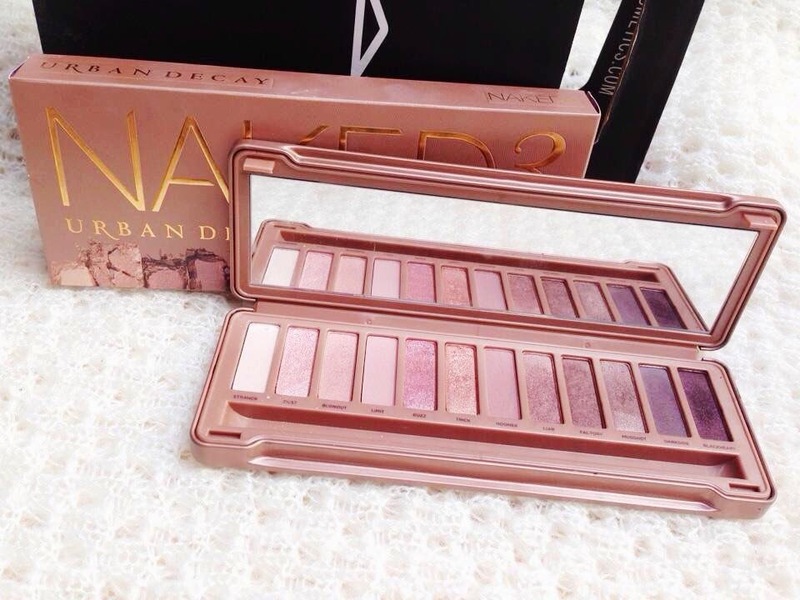 L-R: Speak Louder, Speed Dial, Impassioned, Please Me, Urban Decay Streak. Can we just take a minute... This lipstick is the most luxurious thing I own, it's so beautiful! My lovely boyfriend bought me this and I am in love. 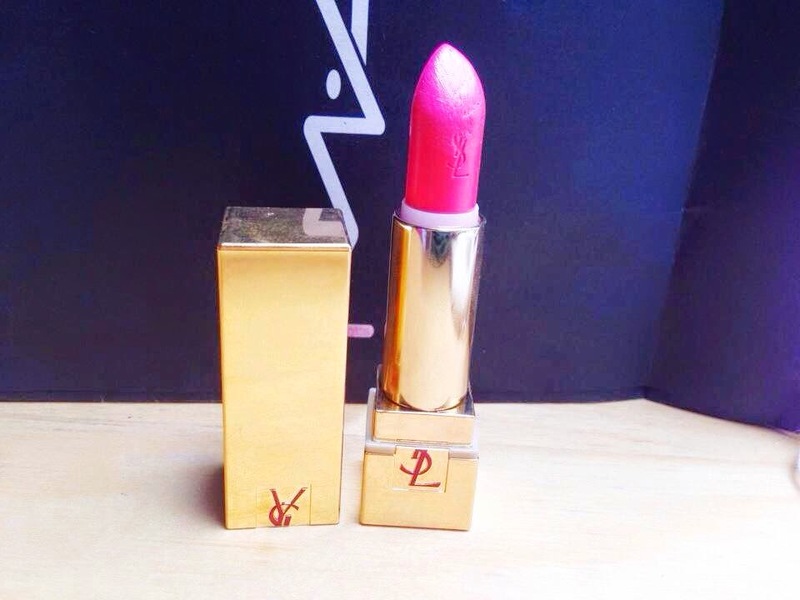 YSL Rouge Per Couture Golden Lustre Lipstick in 109. 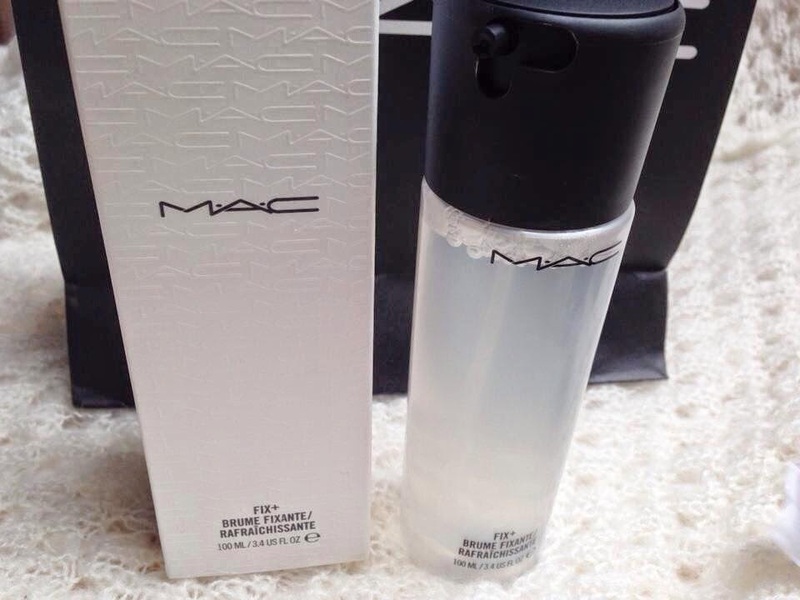 Lastly I have MAC's Fix+, I'm not sure how I feel about this product yet but it smells so so good! What are your favourite high-end goodies? I think I definitely need Dollymix in my collection. It looks stunning!